OEM Gunnie Bewakingscamera kopen? | That's IT! 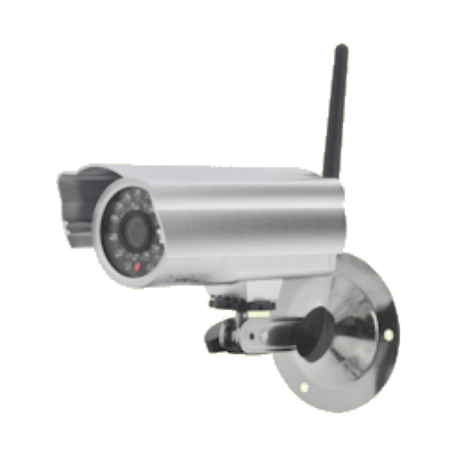 Plug and Play outdoor Gun IP camera featuring a powerful 1/4 inch CMOS sensor, 15 meter night vision and motion detection. This easy to install camera will automatically configure the correct settings for your network and will be up and running in no time. All you’ll have to do is connect the power and run the software on your PC. 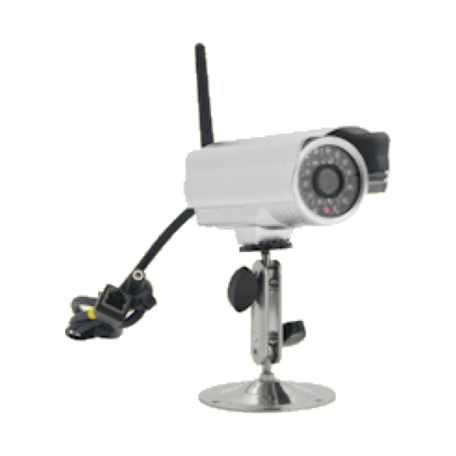 Giving you the choice between a LAN wired connection or a wireless Wi-Fi connection for image transfer, the “Gunnie” security camera is extremely flexible as in where it can be installed. When away from your property, the "Gunnie" delivers its security feed directly to you no matter where you are. Log in on your mobile phone or on a computer and check up on the security status of your home, office or store. 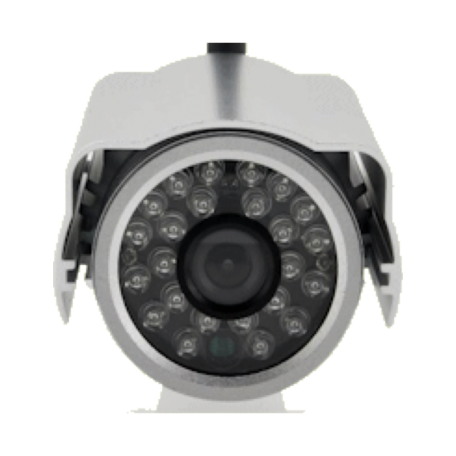 Thanks to the powerful 24 IR LEDs, night vision shots will be bright as day and this up to a range of 15 meter. Furthermore, the motion detection feature will automatically kick in when suspicious activity is detected. All necessary cables and mounting accessories are provided, making the task of securing your property easier than ever. Give yourself peace of mind while you are away with the "Gunnie" outdoor night vision IP camera.